Jon is married to Misty. They have three children: Maddie, John Michael, and Makenna. 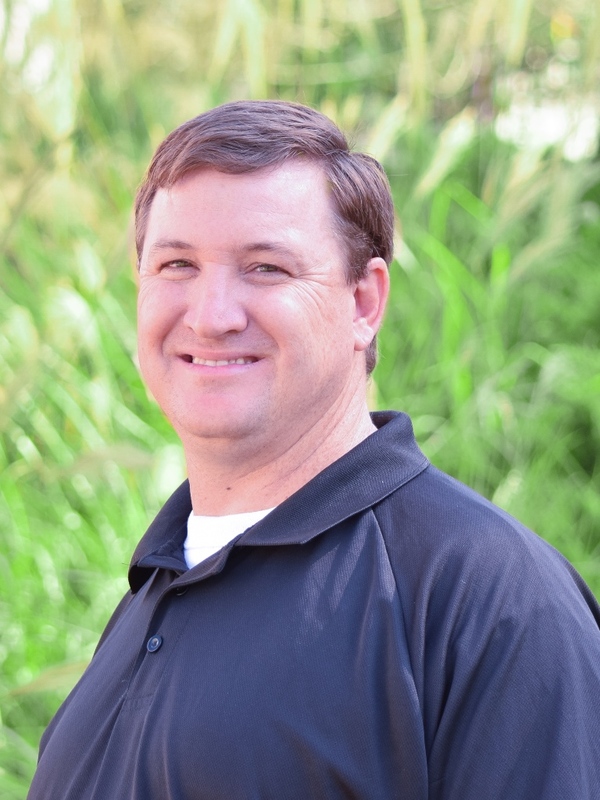 Jon is responsible for overseeing recreation in the Family Life Center and all adult and children's sports. Jon played six sports during his sophomore year of college: Baseball, Basketball, Soccer, Golf, Volleyball, and Bowling.